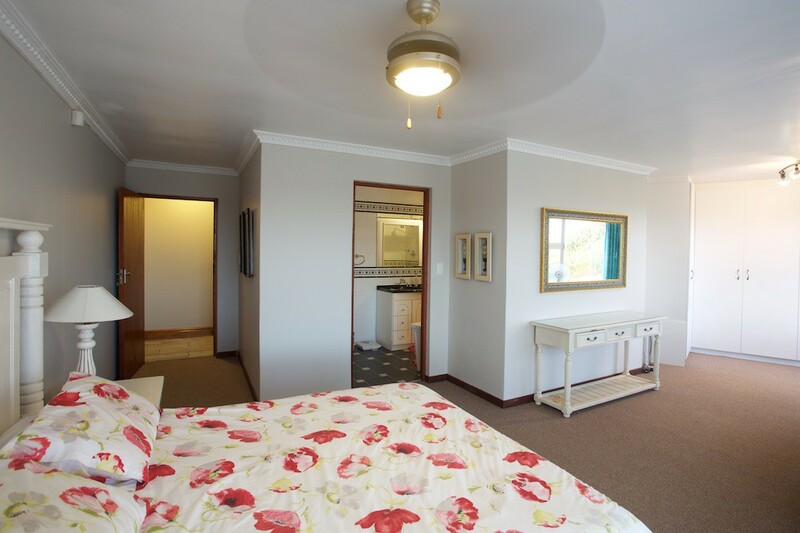 Perfectly located on the sun-drenched shores of the beautiful Eastern Cape, just 60 minutes from Port Elizabeth International Airport. 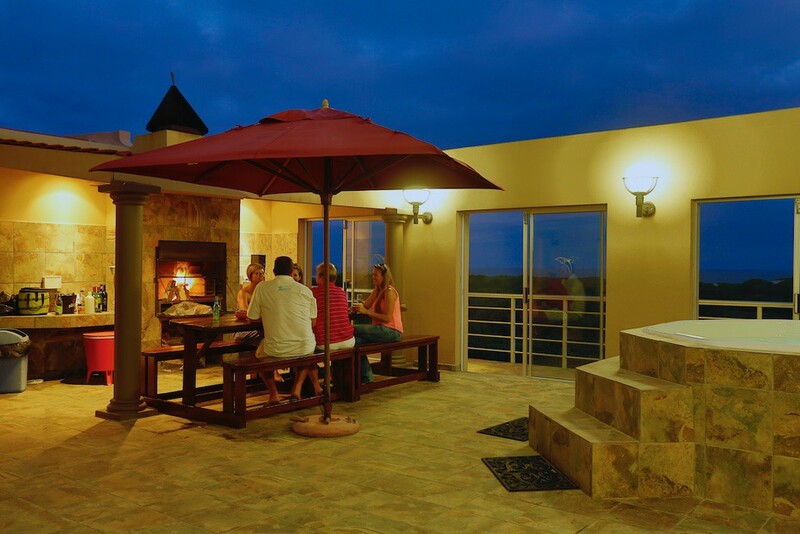 134 on Da Gama ticks all the boxes as a perfect beach holiday destination in Cape St Francis, South Africa. 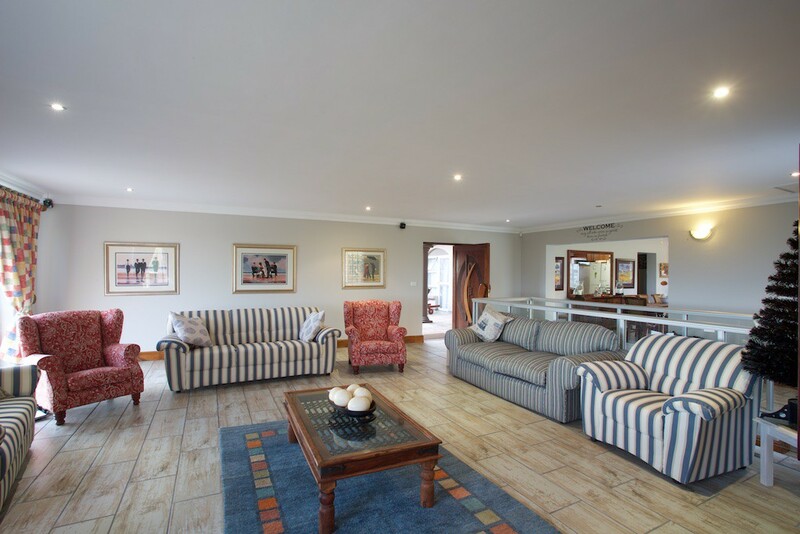 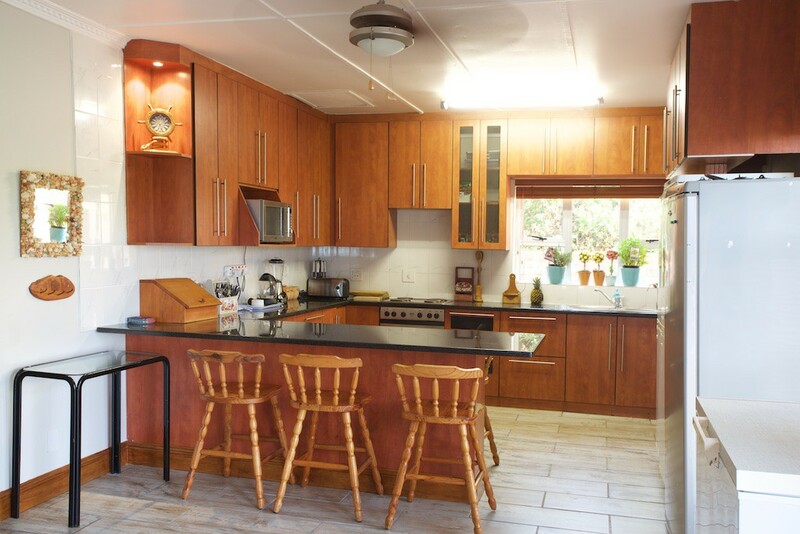 This 6 Bedroom Beach House is Ideal for a large, single or extended family or a group of friends for an exclusive self-catering holiday. 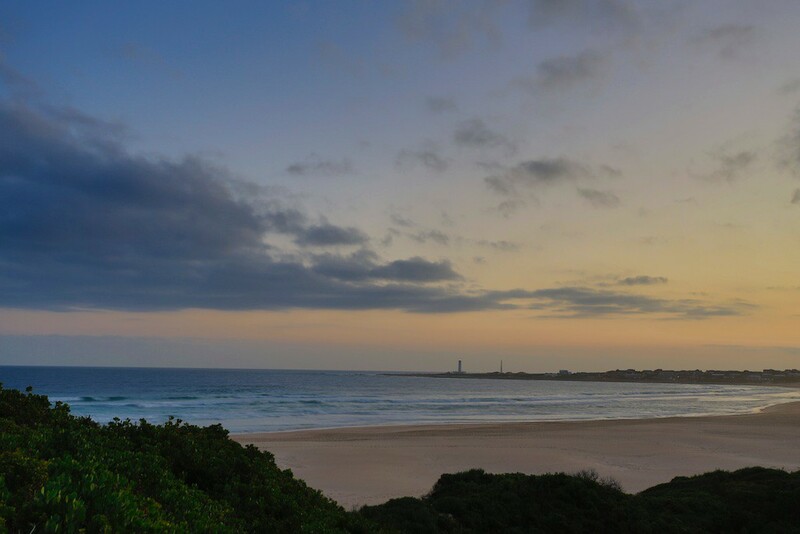 Renowned as a water sport paradise with surfing, kite-surfing, surf ski and canoe paddling on the beautiful waters off both Cape St Francis and St Francis Bay’s as well as on the nearby Kromme River. 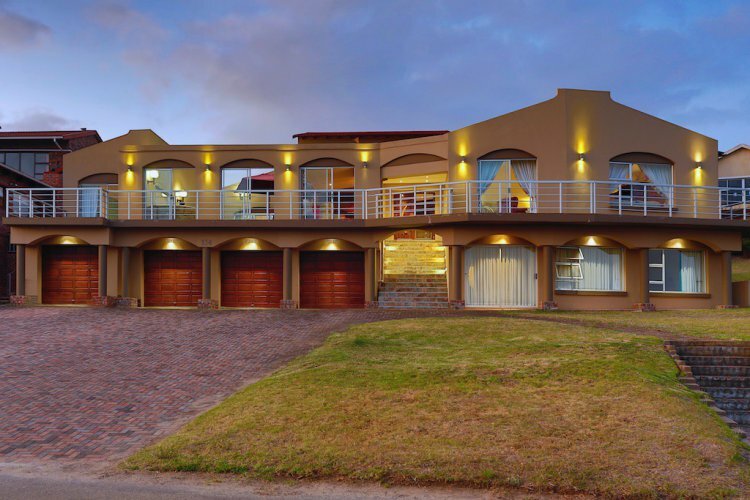 For golfers, the top ten rated St Francis Links offers the keen golfer an excellent challenge of links golf with the nearby St Francis Bay Golf Club offering an easier but still challenging round of golf.